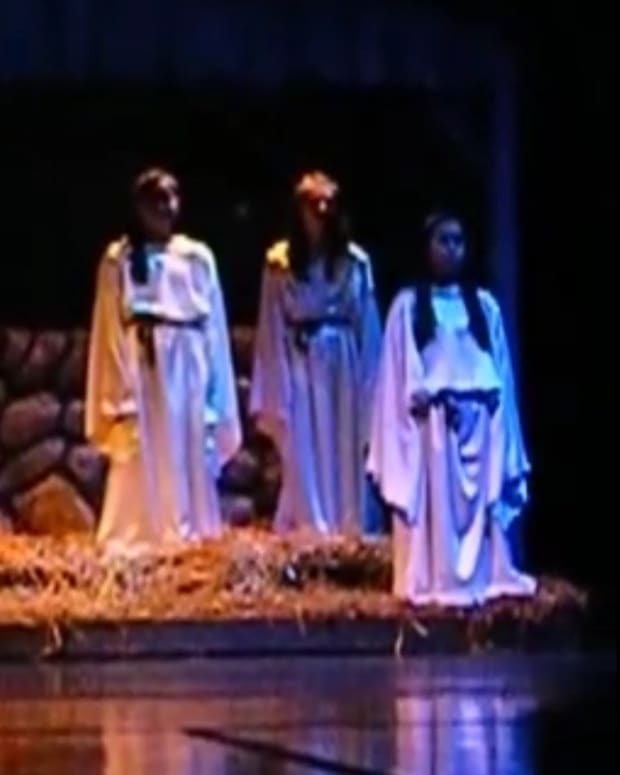 A federal judge ruled on Dec. 2 that Concord Community Schools in Elkhart County, Indiana, will not be allowed to include a live Nativity scene in their 2015 Christmas Spectacular shows (video below). 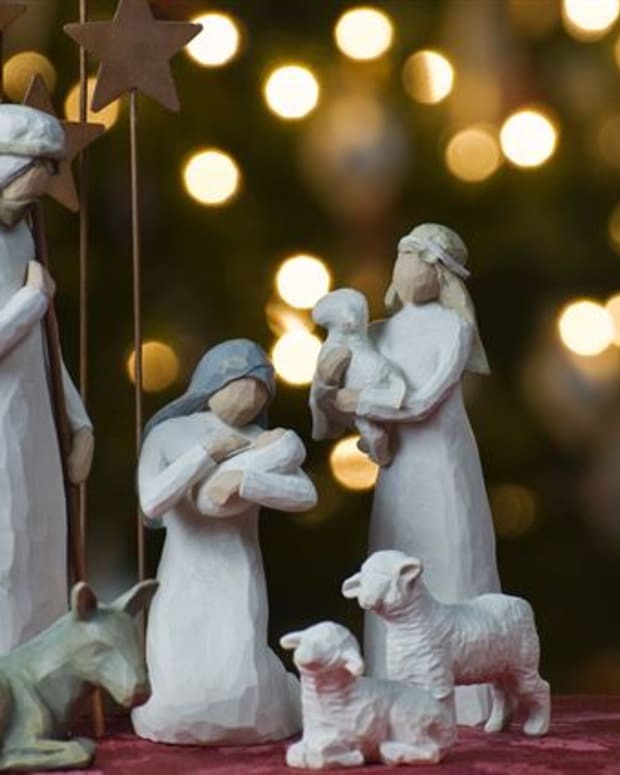 U.S. District Court Judge Jon DeGuilio said in his preliminary injunction that the nativity scene of Jesus&apos; birth conveys an endorsement of a particular religion, Christianity, reports The Elkhart Truth. 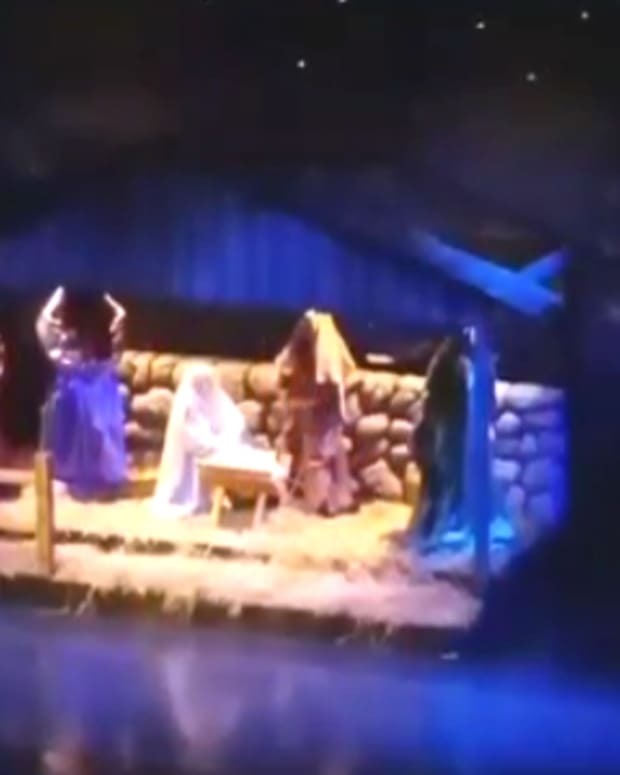 The Nativity scene ended up in court after the Freedom From Religion Foundation and American Civil Liberties Union filed a complaint for an unidentified Concord High School student, who is part of the holiday shows, and his father. 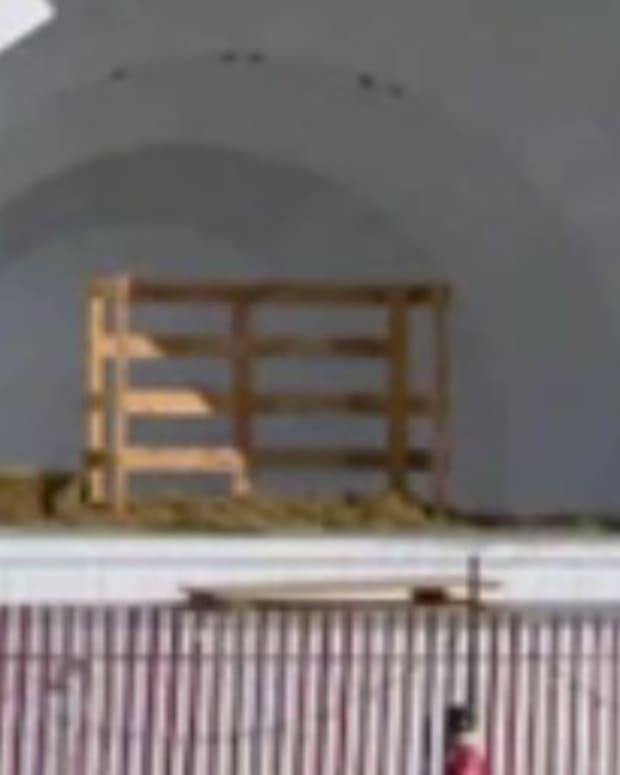 A pretrial conference for the case won&apos;t happen until Jan. 7, 2016, so DeGuilio issued the preliminary injunction to block the Nativity scene from the holiday performances, which will begin on Dec. 11. 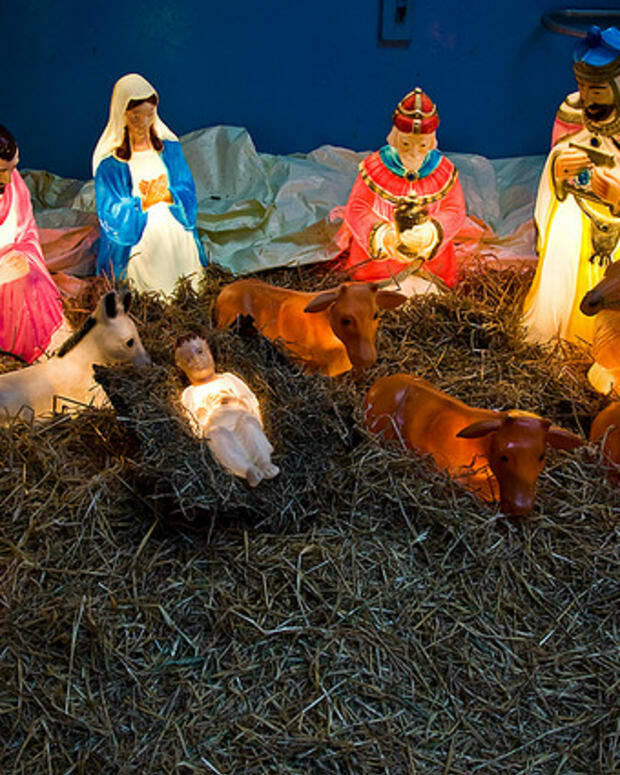 DeGuilio mentioned in his ruling that symbols for Hanukkah and Kwanzaa were to be displayed on a television screen during the shows, but the live Nativity scene was going to be acted out by students. 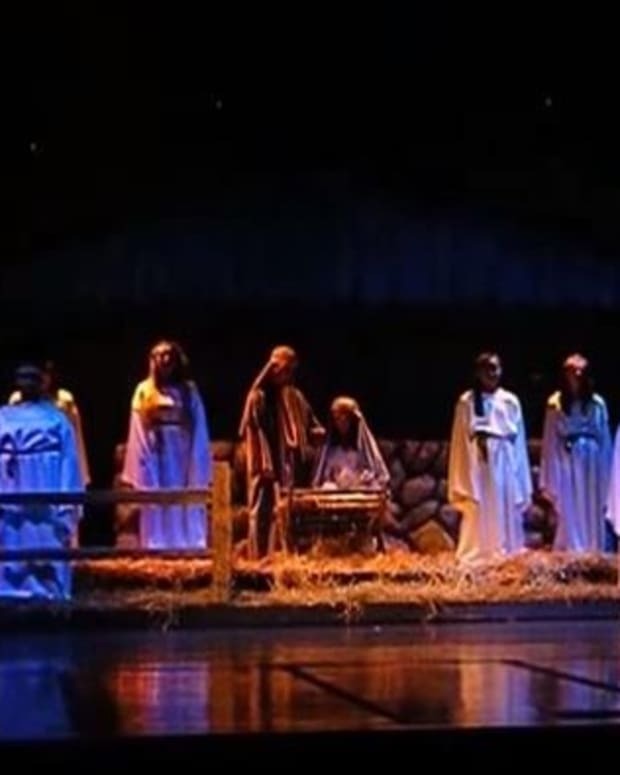 John Trout, Superintendent Concord Community Schools, said in a statement that the school district was "disappointed in the decision," but would "insure that this year’s Christmas Spectacular performance complies with the Court’s order," notes WSBT. 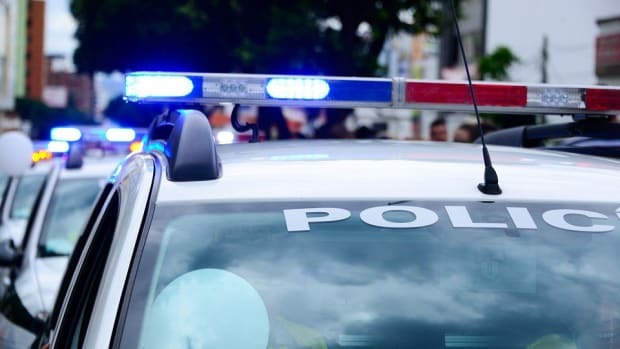 "Additionally, Concord Community Schools is presently researching the possible appeal of the Court’s preliminary injunction," Trout added. 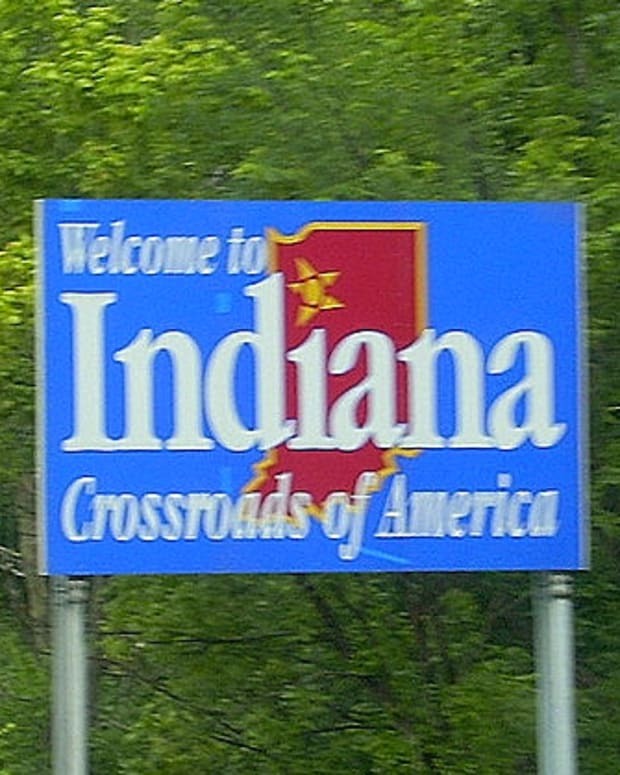 "A decision on whether to take that step will be made in the next few days."